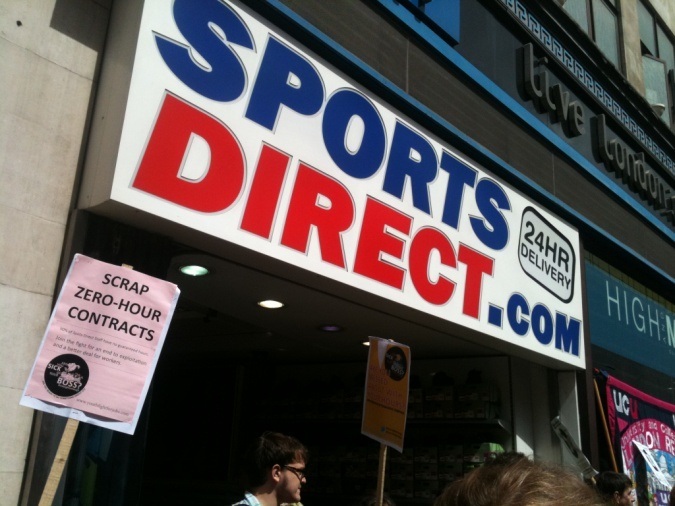 Following legal action brought against Sports Direct they will be forced to re-write their Employment Contracts for future zero hours staff to state the roles do not guarantee work. • Send copies of its equal opportunities policy to all store managers and assistant managers with a written reminder that the policy and principles apply to zero hours staff. The employees for Sports Direct will now have the right to take holidays and to be paid when they take them. They have the right to statutory sick pay and they will have a right to request guaranteed hours. The changes that have been made mean that there will now be total transparency about what sort of contract is on offer.